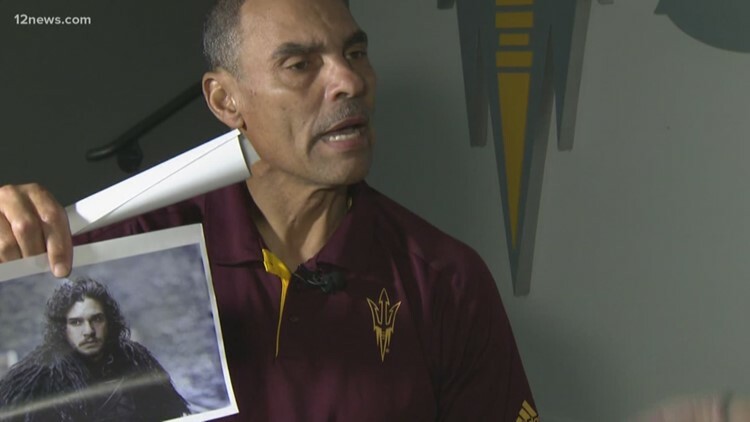 Arizona State head football coach Herm Edwards is a dedicated "Game of Thrones" fan. He predicts who will the be the ultimate winner in the "Game of Thrones". Check out his answer! Do you agree? Photos from HBO. 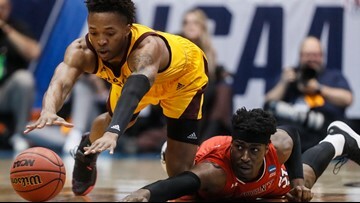 ASU's 6-foot-5 freshman guard is a super on-the-ball defender. 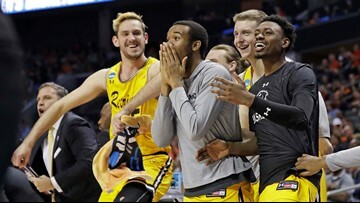 He could go late in the first round of the NBA draft. 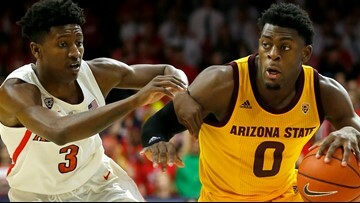 The 11-seed Sun Devils take on 6-seed Buffalo in the first round in the West Region. 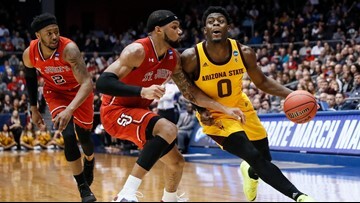 ASU is playing in the 'first four' for the 11-seed against St. Johns. 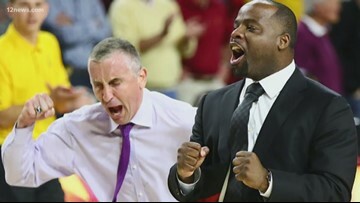 The Sun Devils will face St. Johns in a play-in game for the 11-seed Wednesday in Dayton. 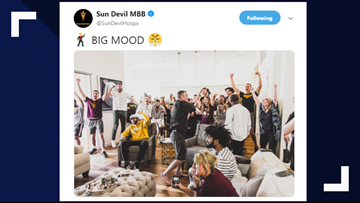 The Sun Devils narrowly made the NCAA Tournament field and will play in the "First Four" in Dayton Wednesday. 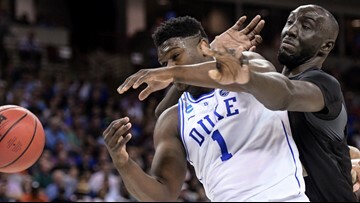 The rivals were tied 33-all at halftime. 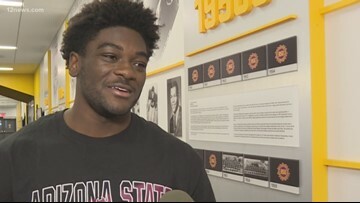 Brandon Aiyuk has lofty goals for the 2019 season. 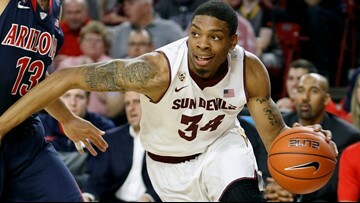 He's setting his sights on Arizona State's record books. 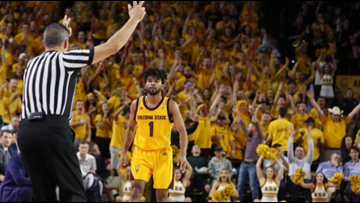 Lute Olson is in good condition after suffering the stroke over the weekend. 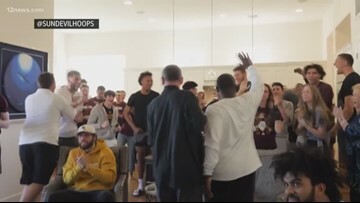 This family says Marshall, who was playing basketball in France, died of complications that had gone undetected, according to ESPN. 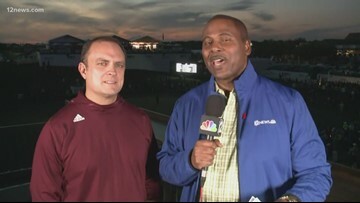 ASU defensive coordinator Danny Gonzales stopped by the 12 News set to talk about what the Open means to him and his family, and the upcoming football season.